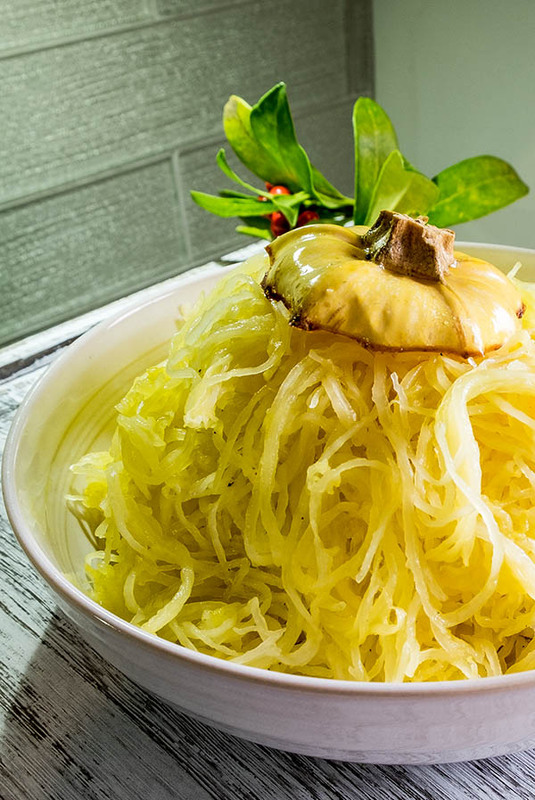 Spaghetti squash has become very popular in recent years. 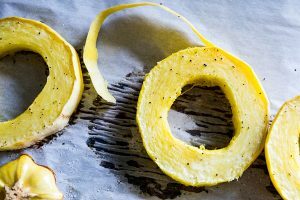 This oval squash when cooked, the inside flesh pulls out of the shell in long strands, similar to spaghetti pasta. 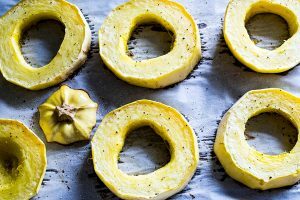 This easy to cook squash has approximately one quarter of the calories compared to the cooked pasta. It has only 10 grams of carbs per cup when most pasta has 40 grams. 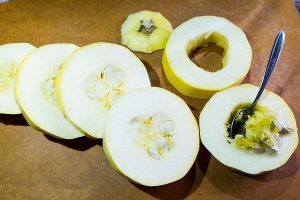 Spaghetti squash is considered a fruit. 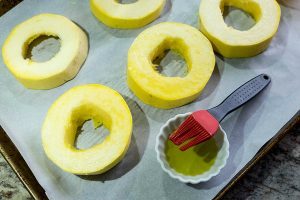 It is well known for wide range of nutrients, some of which are Vitamin C and A, Calcium, Potassium, omega-3 and omega-6, beta-carotene and fiber. 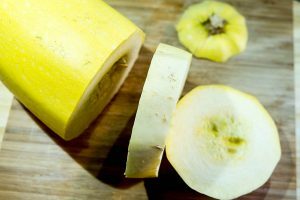 The healthy squash is available year-round and tastes like a stringy squash with a mild flavour. 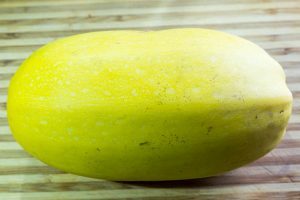 Spaghetti squash adds texture and delicious flavour to soups, stews, salads and can replace pasta in most recipes. When following a gluten free and grain free diet this squash is an excellent replacement for regular pasta. 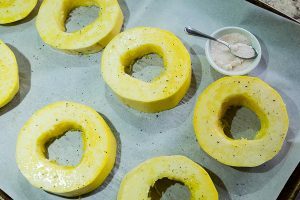 The most important thing about this squash is that it is cooked to perfection. Otherwise, it can turn into mush or be undercooked.